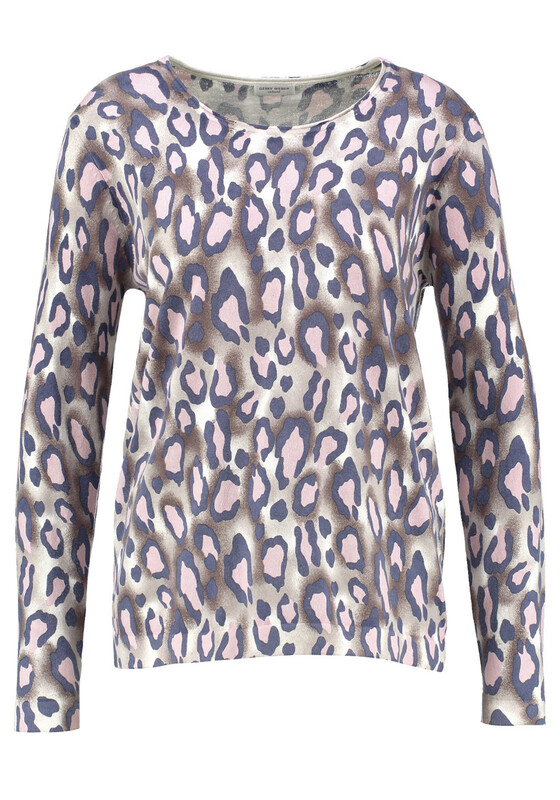 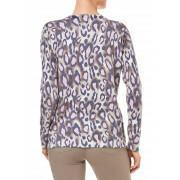 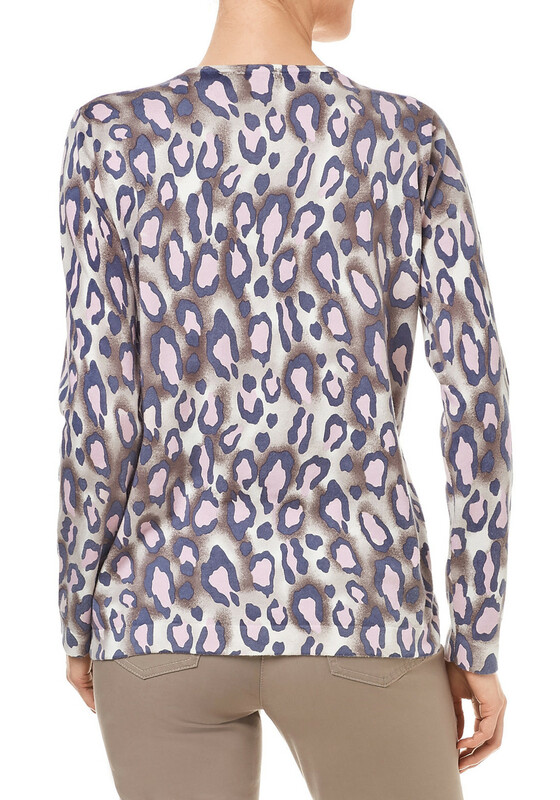 Gerry Weber presents a beautiful feminine animal printed knitwear jumper. 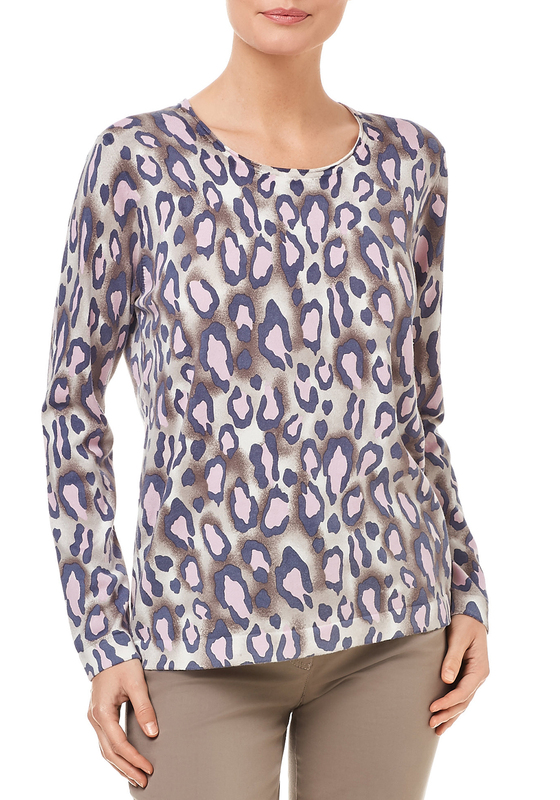 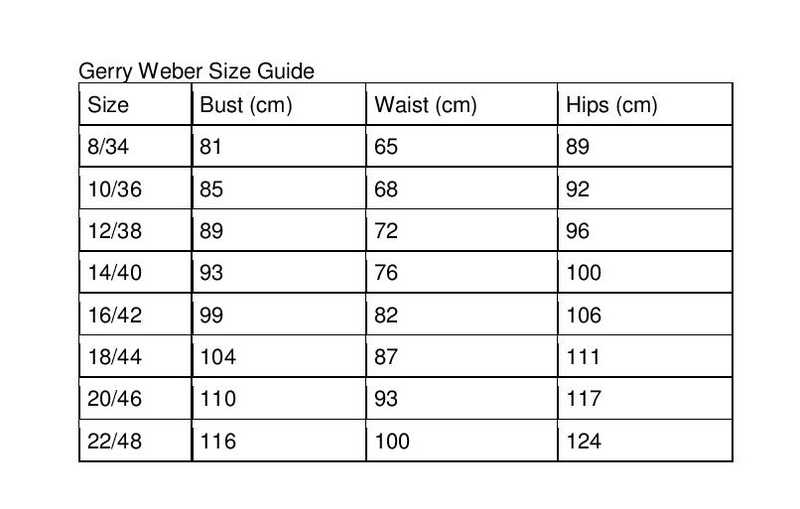 Crafted from a cotton and cashmere mixed fabric that creates so much comfort. 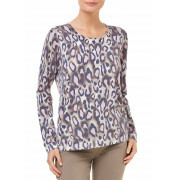 Featuring full sleeves, a rounded neckline and animal print throughout. 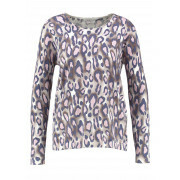 Add a pair of cream trousers for a casual feminine day time look.